If you have anxiety-induced insomnia, this could be a dream come true. If you’re prone to bouts of anxiety (like yours truly), insomnia is just one of many symptoms you may struggle with, and definitely one of the worst. I know from (lots and lots) of experience that not sleeping just makes the anxiety worse. You’re stressed, so you can’t sleep, then you can’t sleep, so you’re stressed. Stressing about not sleeping is totally my favorite thing to think about at 4 a.m. But we are not alone, my anxious friends. According to the Sleep Management Institute, we’re just some of nearly 30 to 50 percent of people affected by insomnia. 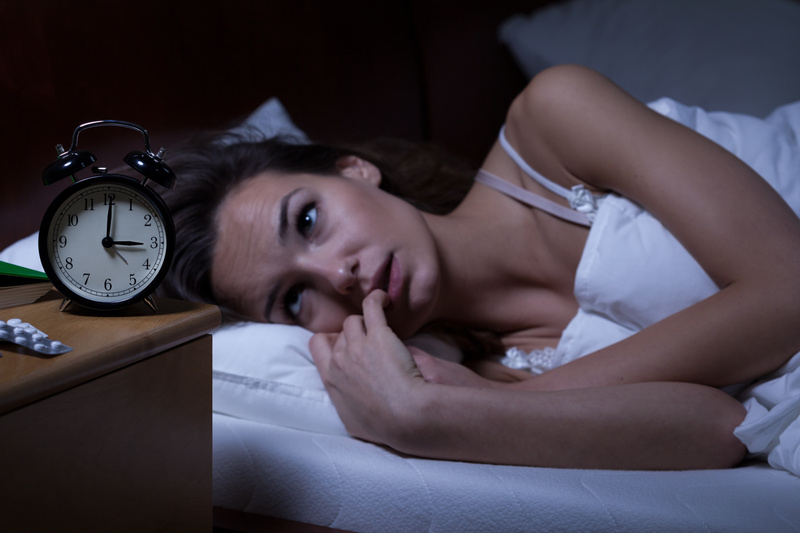 While there are multiple reasons people can’t sleep, the U.S. National Library of Medicine National Institutes of Health says about 24 to 36 percent of insomnia-sufferers likely have an anxiety disorder. If you’ve tried relaxation tips and counting sheep (yup, me too), but nothing seems to help, perhaps it’s time to let science figure this out for us. Enter: the Gravity Blanket, a therapeutic weighted comforter designed to reduce stress and increase relaxation through the power of deep touch stimulation — a proven anxiety treatment, according to the Gravity Blanket makers. Here’s how it works: The blanket gently distributes deep pressure across your body, helping to relax the nervous system by simulating the feeling of being held or hugged. This sensation increases serotonin and melatonin levels (the hormones that help you sleep) and decreases levels of cortisol (the stress hormone). 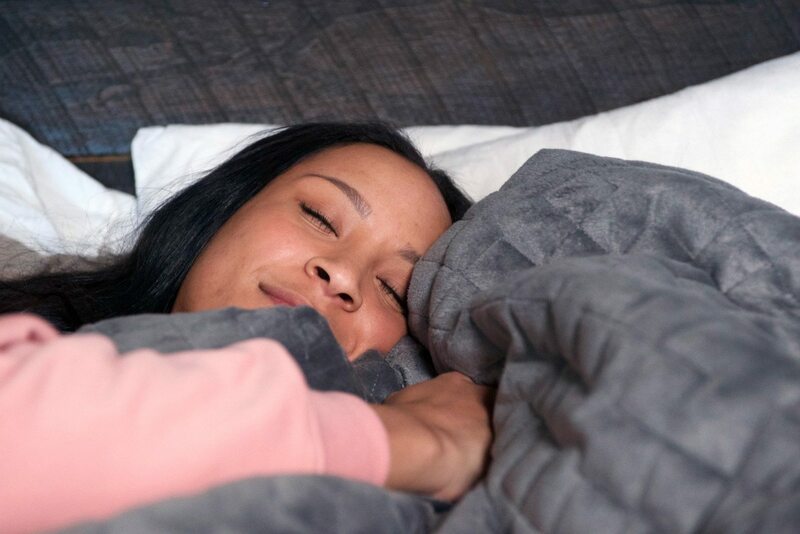 The blankets retail starting at $279 each, but if you make a pledge to their Kickstarter campaign, you can get one for less. To read more about the science behind the Gravity Blanket, click here. RELATED: Watch this bed make itself! We all know that it’s important to eat a healthy diet so we can lose weight, live longer and, hopefully, age well. 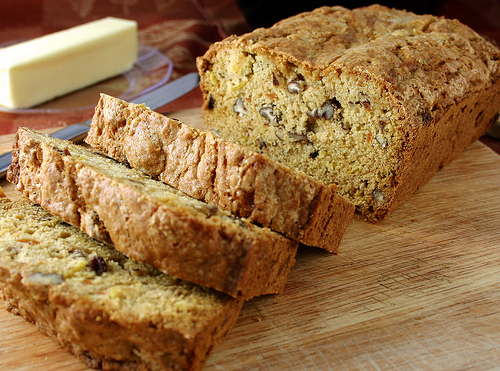 But what people don’t often talk about is that foods can affect your mood. Eating the right foods, such as omega-3 fatty acids, foods high in protein and vegetables that contain antioxidants can help us fight off depression and other mood disorders. On the flip side, eating the wrong types of food can contribute to depression and anxiety, and even worsen existing symptoms. If you suffer from any sort of mood disorder or often have panic attacks, it’s important to know which foods may trigger these symptoms so you can avoid eating them and help ease your symptoms. As a rule of thumb, foods that are typically regarded as bad for you often can trigger mood swings or depressive symptoms over time. If you suffer from anxiety, try avoiding the following five foods that can end up making you feel worse. We always recommend that you first discuss any health-related issues with your doctor. Have you ever consumed too much coffee and gotten the jitters? 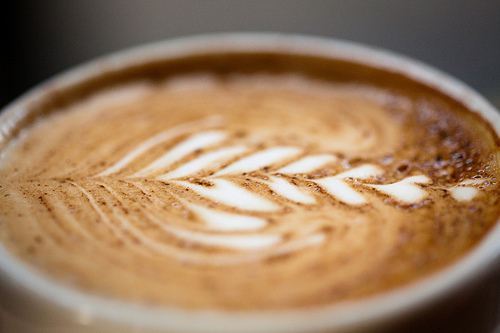 Coffee can worsen existing anxiety and even cause anxious feelings in people who don’t normally suffer from them. This is because caffeine increases cortisol levels, making you feel stressed even if there’s nothing to sweat about. The relationship is so strong, in fact, that lower intakes of caffeine (less than six cups a day) is linked to fewer depressive symptoms and a lower risk of suicide. 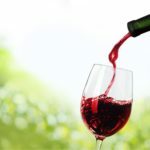 Though you might be tempted to drink a glass of wine or two to get through your nerves, alcohol may actually worsen your mood and contribute to your anxiety, according to the National Institute on Alcohol Abuse and Alcoholism. 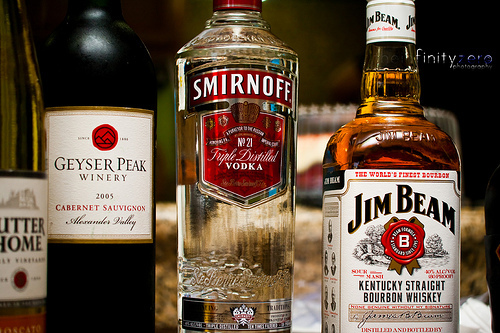 Symptoms can worsen if you are experiencing any sort of withdrawal, and alcohol also has an effect on your nervous system, including increasing your heart rate. Just like alcohol, you may use a doughnut or pint of ice cream to soothe your feelings, but you may be unknowingly causing your negative emotions to worsen. 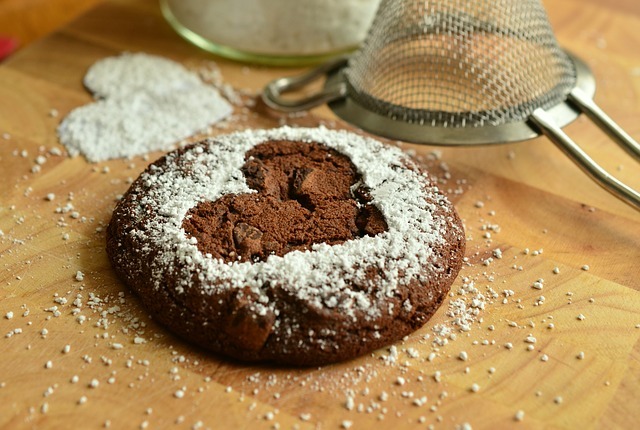 Sugar is known to cause a spike and drop in blood sugar levels, which can wreak havoc on your moods. Drastic swings in blood sugar can increase cortisol and adrenaline levels, which have been known to cause panic attacks. Trans fat, also known as hydrogenated fat, is not only one of the worst foods for your health, but also for your moods. 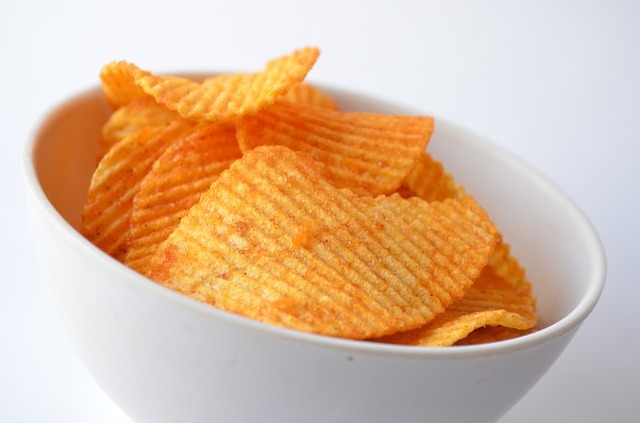 Studies have found that trans fat, which is found in some junk foods like French fries, packaged snacks and candy, increases your risk of depression. A study, published in the International Journal of Food Sciences and Nutrition, examined the brains of rats and found that prolonged consumption of trans fat led to more anxiety-like symptoms. Though you may not necessarily have celiac disease, some people have an intolerance to gluten that can show up in the form of anxiety or panic attacks. 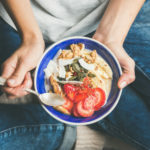 According to Anxiety.org, a nonprofit dedicated supporting research related to anxiety disorders, avoiding gluten can help improve mental health. In separate study, it was found that those with gluten sensitivities are more prone to feeling anxious after consuming wheat products. If you suspect that gluten could be worsening your anxiety, try removing gluten from your diet and see if your symptoms subside.